Organizers have announced the initial lineup for the 9th Annual Mountain Jam Music Festival! The Hunter Mountain, NY based event will take place June 6-9, 2013. 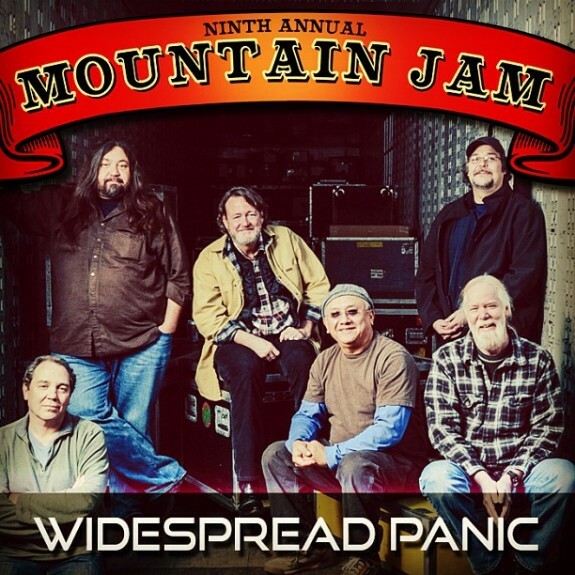 Widespread Panic is rumored to perform the 7th, and Phil Lesh's lineup includes Warren Haynes, John Scofield, Joe Russo and Jeff Chimenti. For more info visit mountainjam.com.